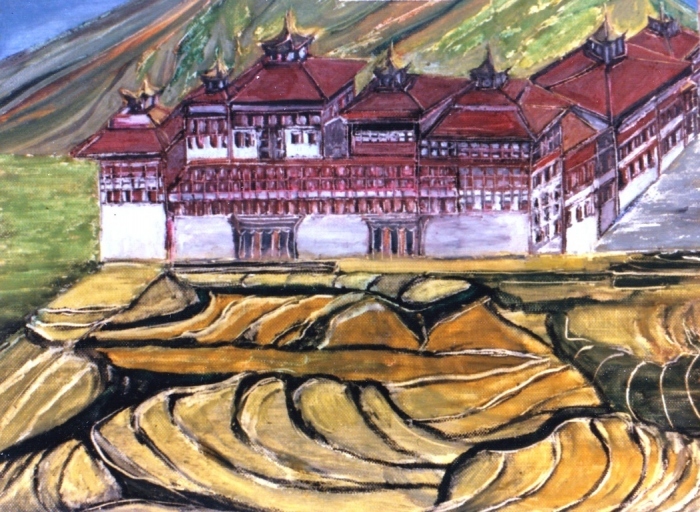 When people talk about Bhutan was once called the Shangri-la, they are not exaggerating. The Country is between the Young Himalayan Mountains, that change color every hour of the day. Thimpu and Paro are situated in the valleys with lush greenery. It is difficult to know which season and climate it is. Unmarred by modernization and pollution, those valleys shelter rare flower and animal species.. The only feeling you get is enchantment..